The Greek Young Designers’ Competition has been announced by Hellenic Association of Furriers in the framework of the International Fur Fair “Fur Excellence in Athens”, 2018. 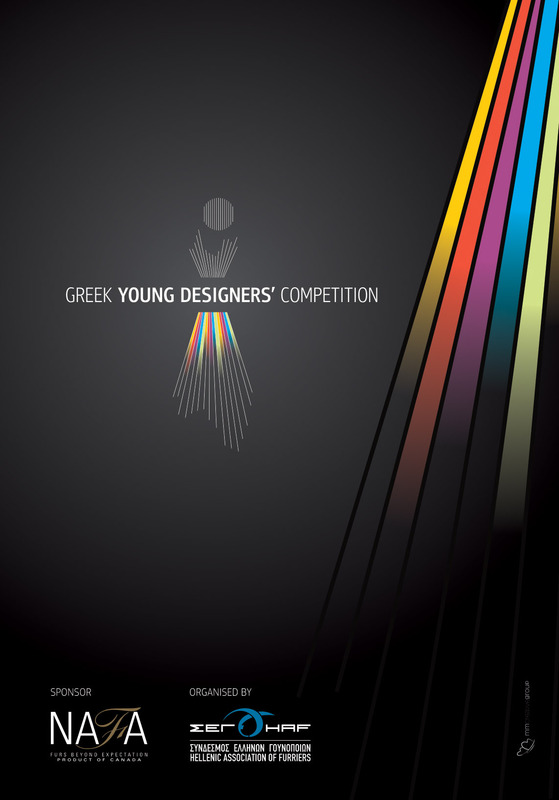 The competition, which is sponsored by FEA’s Grand Sponsor, NAFA and Hellenic Association of Furriers, FEA’s organizer, is addressed to students at fashion & design schools and universities in Greece as well as their graduates of the last two years (2016 and 2017). The ten finalists will be eligible to attend a two days Fur Info Seminar in Kastoria, the only fur production place in Europe, to familiarize themselves with the fur industry, the fur material and the making of fur pattern. They will present their selected proposals at FEA 2018 which takes place from March 23 to 25, in the exhibition hall of Metropolitan Expo, Athens. NAFA (North American Fur Auction House), one of the greatest fur auction houses of the world, offers the grand prize of the competition to the first two winners. The winners will get an, all expenses paid, one week workshop at Studio NAFA in Toronto where, along with young designers from similar NAFA’s projects around the world, they will have the chance to learn more about the fur industry and fur fashion. This year’s theme is titled “In Homage to Greatness” and is dedicated to 6 of the most influential designers of our time, who made an impact to fields other than fashion alone. Candidates must submit their proposals until 3 of December 2017. For more about the competition you can read here or contact Association of Furriers.